Fort Worth Fabric Studio have 30% off all INDELIBLE by Art Gallery including a limited number of their Arabian Nights Quilt Kits. Use code INDELIBLE30, good through February 19. 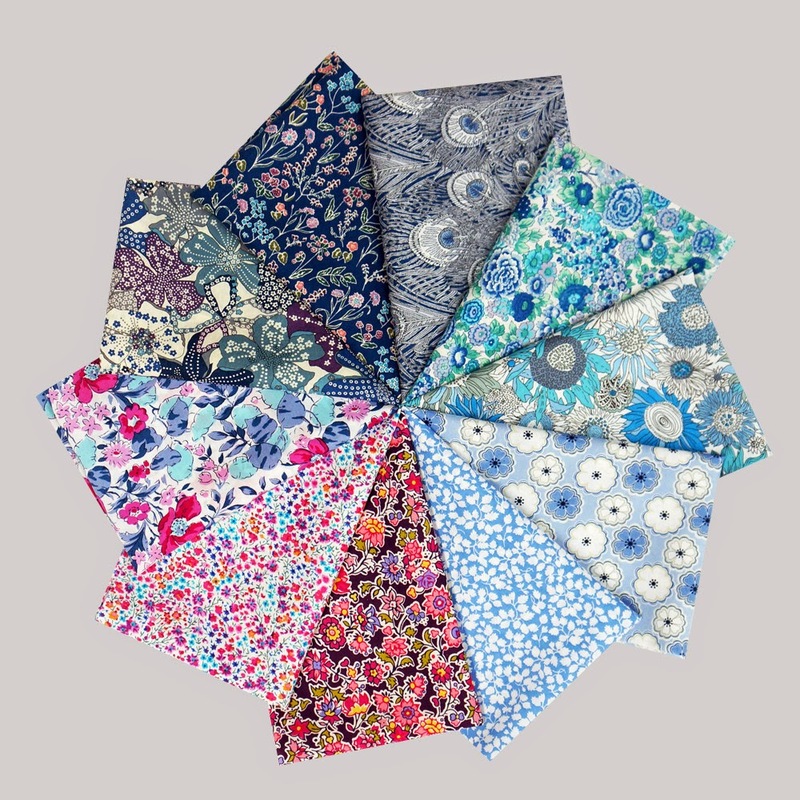 Pink Castle Fabrics have 25% off all Liberty of London Lawns that are in stock with code LIBERTY25. They have also just announced their Liberty Lawn club. This week Plush Addict have Sew Charming in from Riley Blake designed by Bo Bunny. The mint and coral palette is beautiful and I am in love with that print with the vintage wooden sewing reels on them. Anyone remember Sylko?! Or was it Silko? 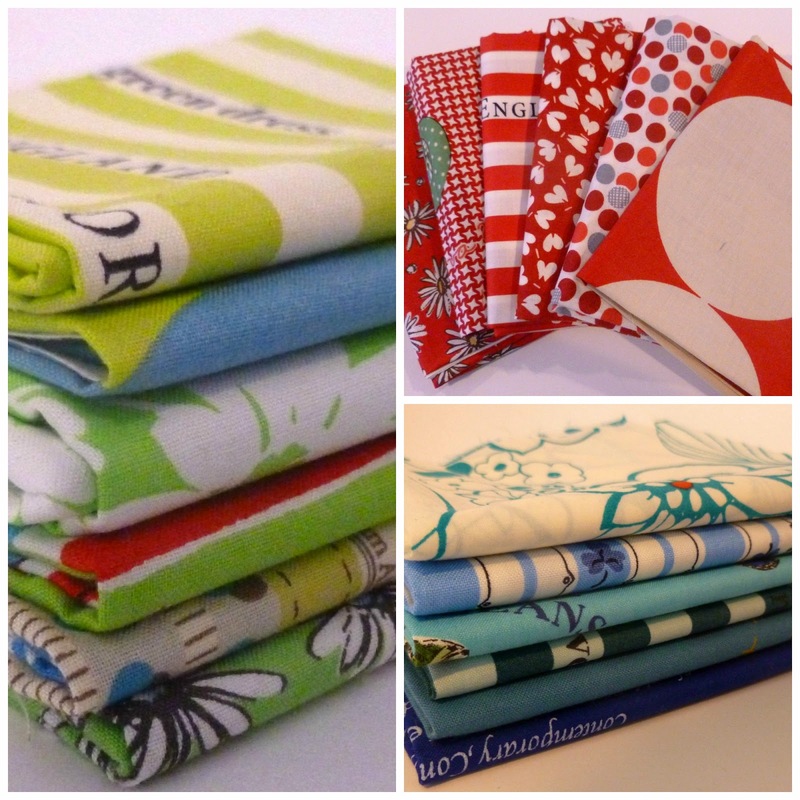 Always up and at 'em with the cool fabrics, Sew Me A Song have these Yuwa stacks in stock. Oakshott have a Valentine's Day special offer with 20% off Brighton Rock Fat 8ths Pack (was £22.50, now £18.00) and Ruby Reds Fat 8ths Pack (was £42.00 now £33.60) until 15 February. 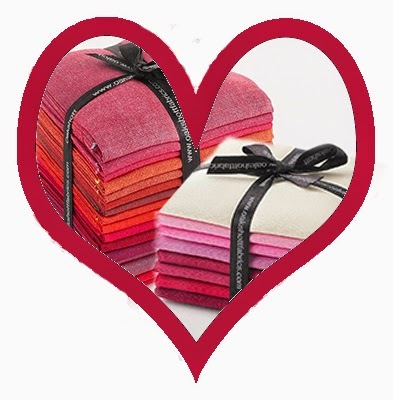 To save 20%, enter the Promotion Code VALENTINE at checkout. 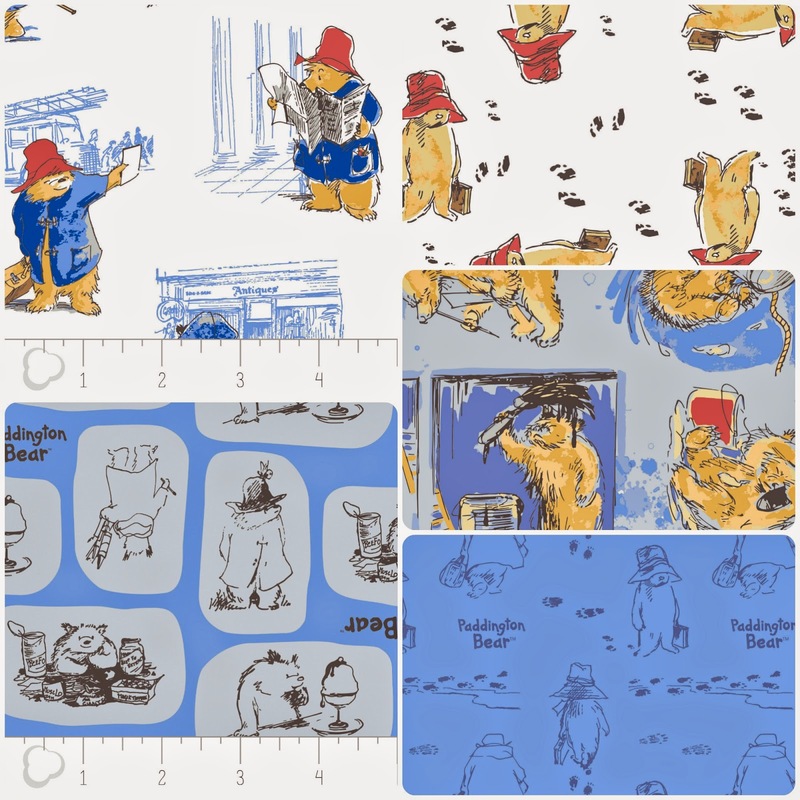 Those Paddington fabrics take me back to my childhood and being read the Michael Bond books. I think the illustrations are from those original books - fab! Sylko with a Y! Yes I remember and think it is still around. Love all Becca's choices! And seriously tempted by the Oakshott offer!